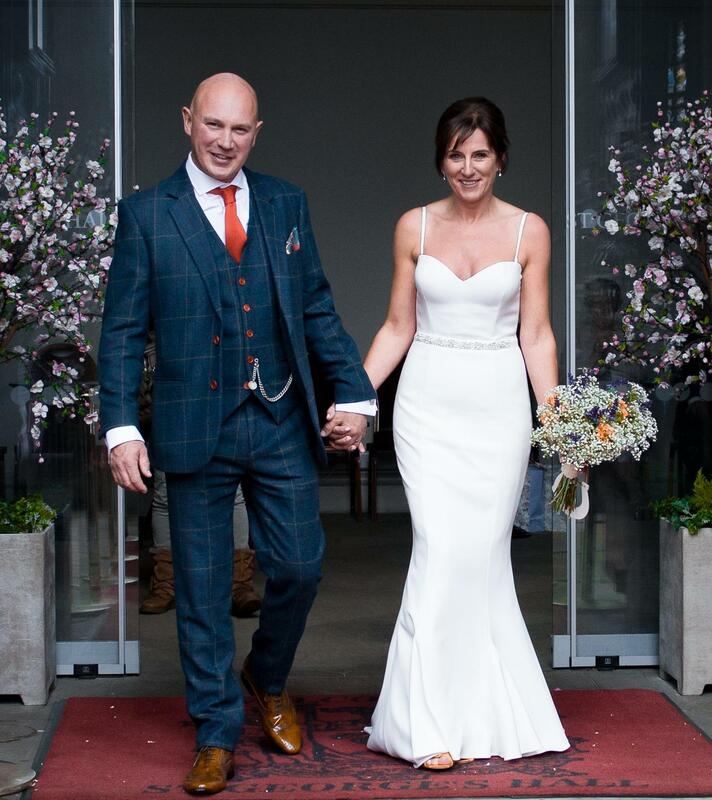 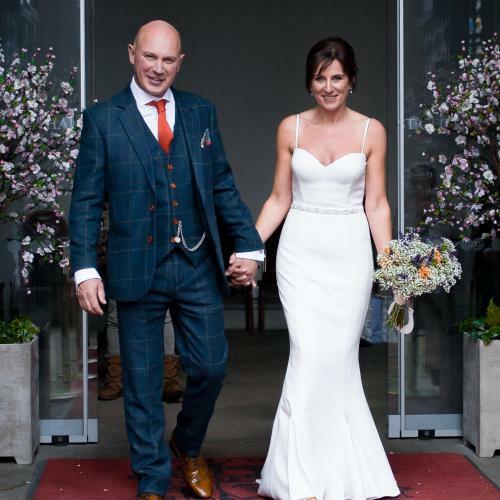 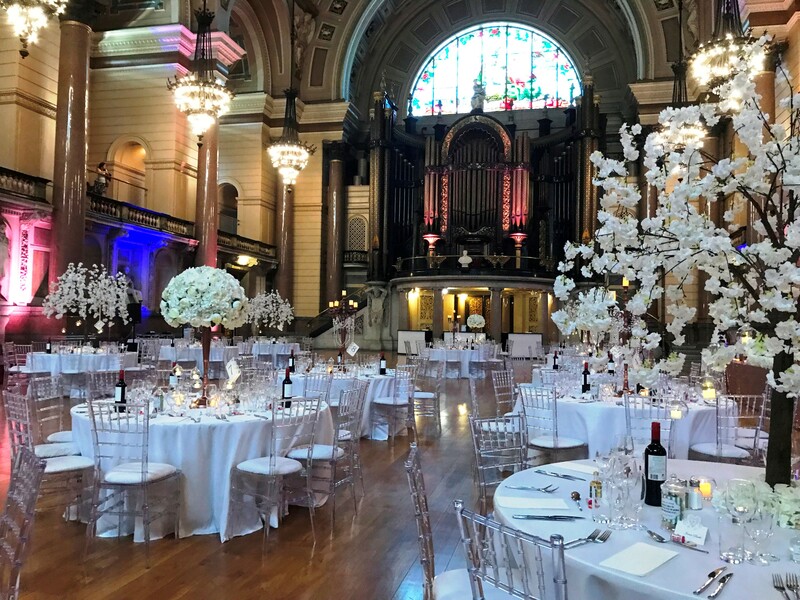 We have been privileged enough to play witness to some of the most spectacular and memorable events in history, and your big day will be no exception. 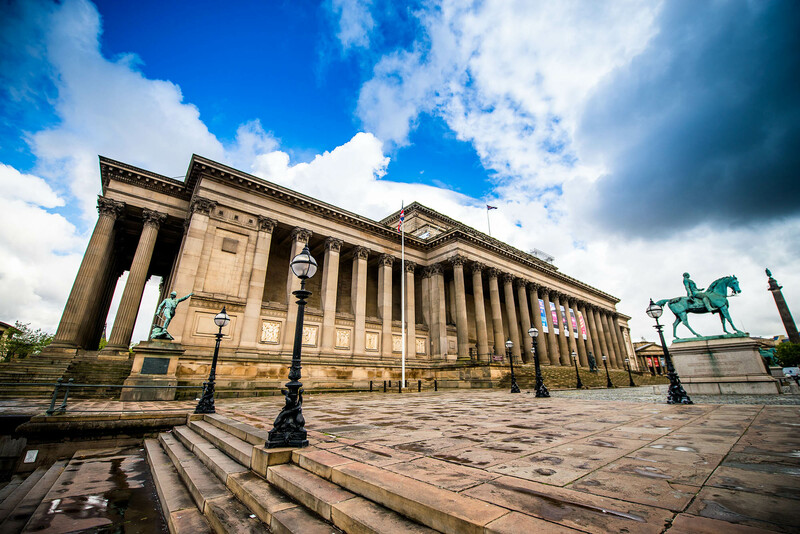 To find out where we are located and how to get to St George’s Hall, visit our contact page. 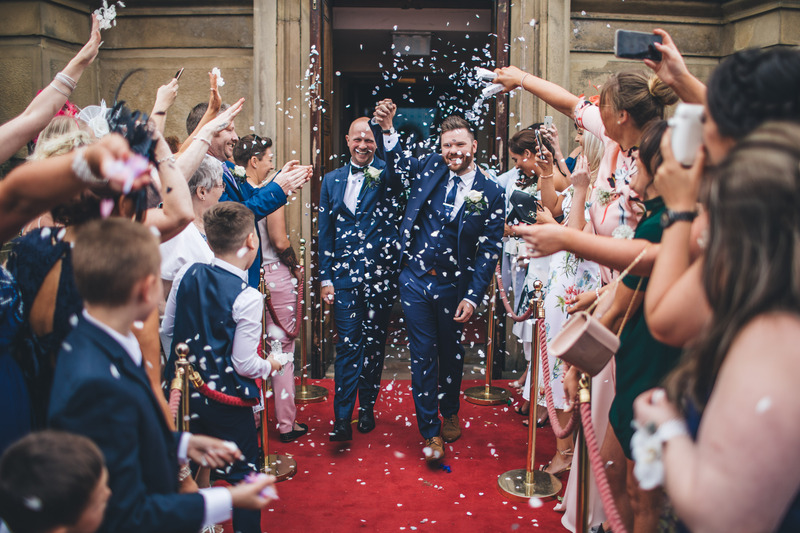 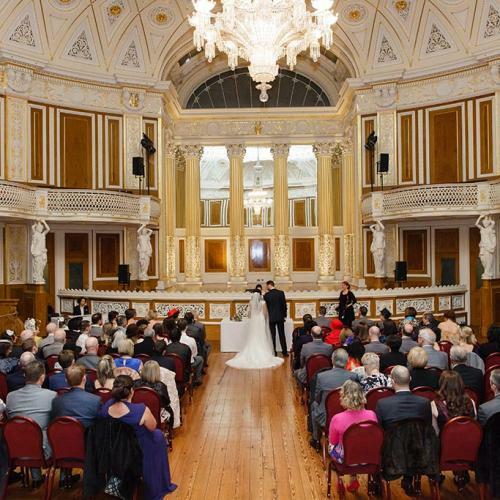 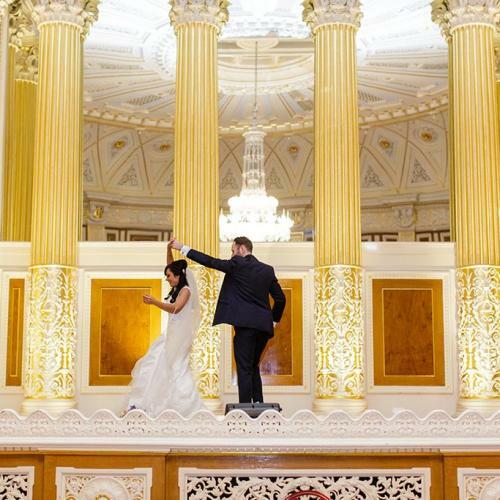 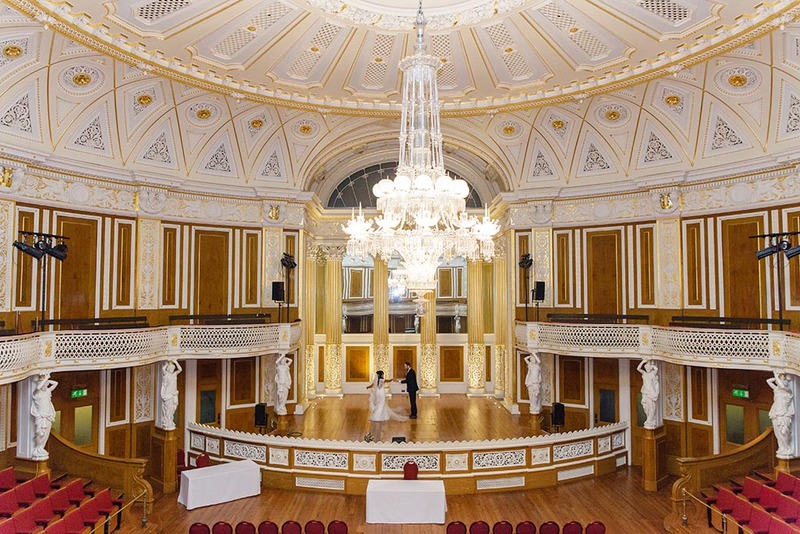 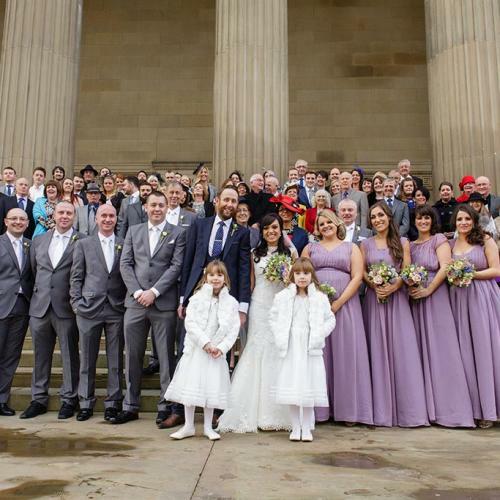 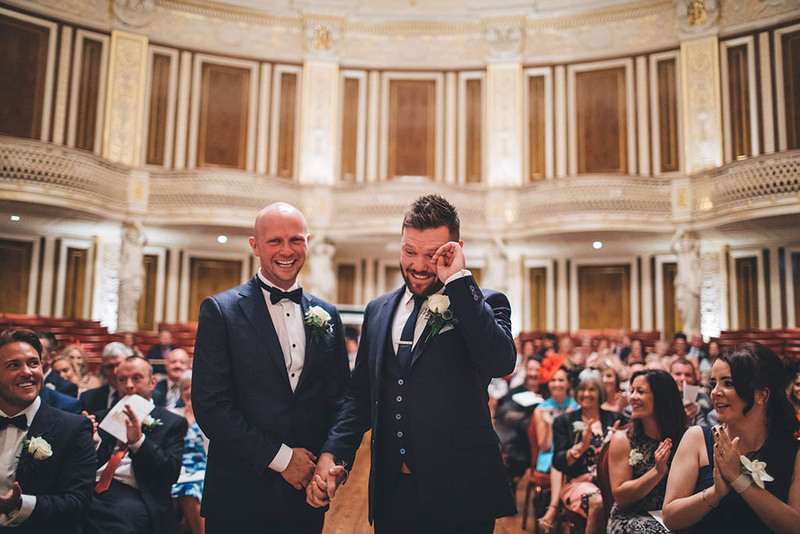 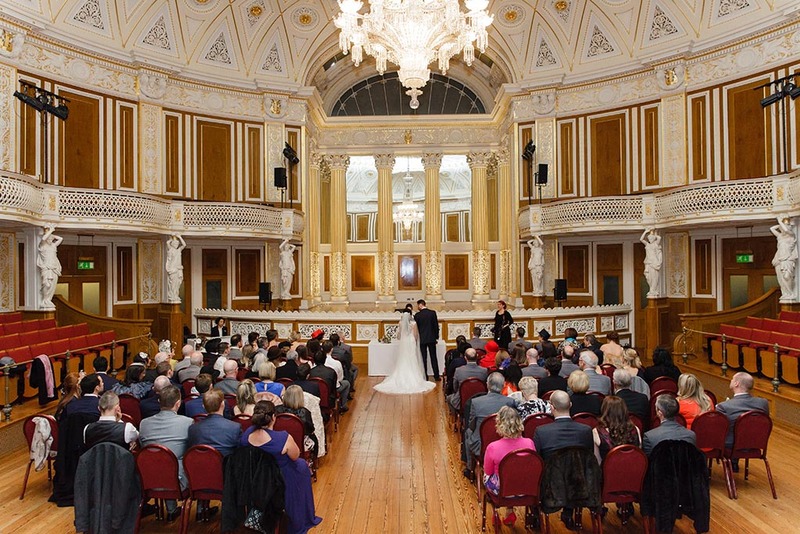 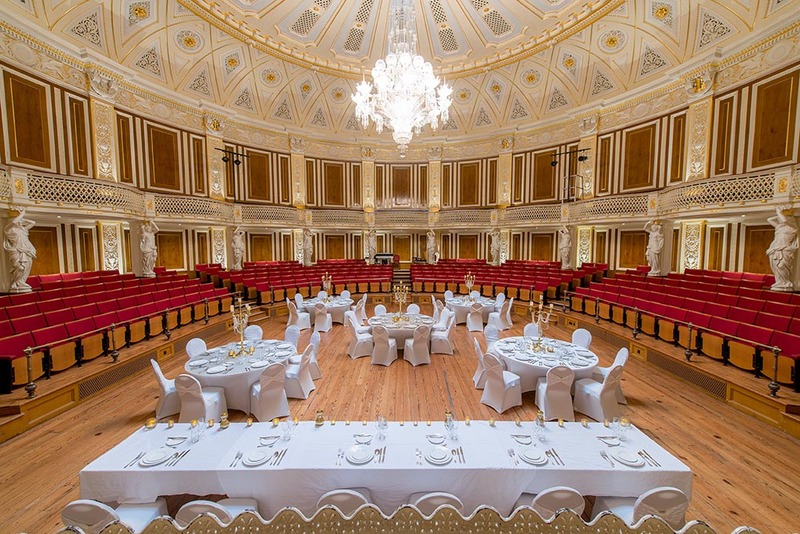 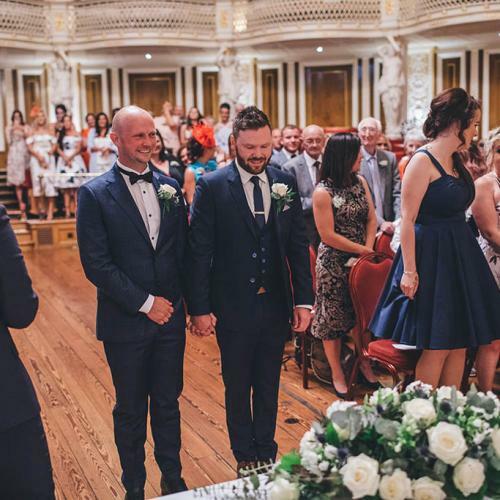 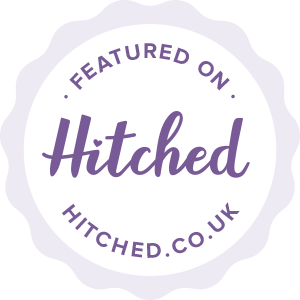 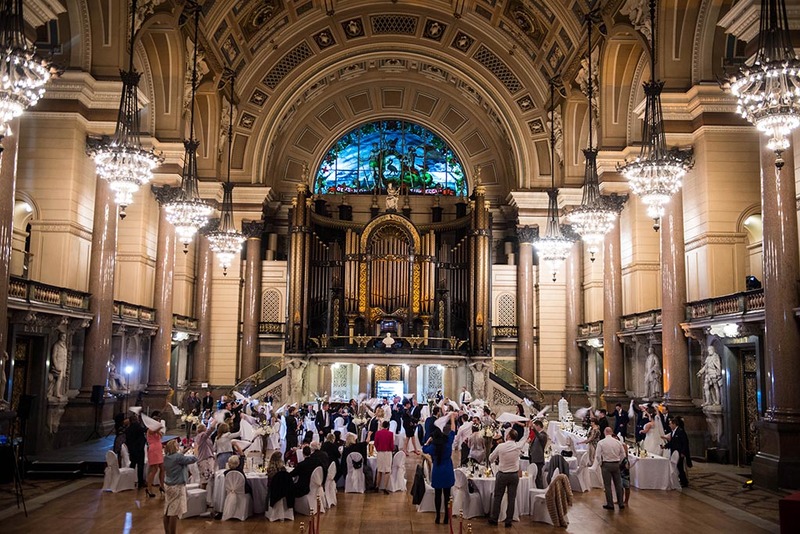 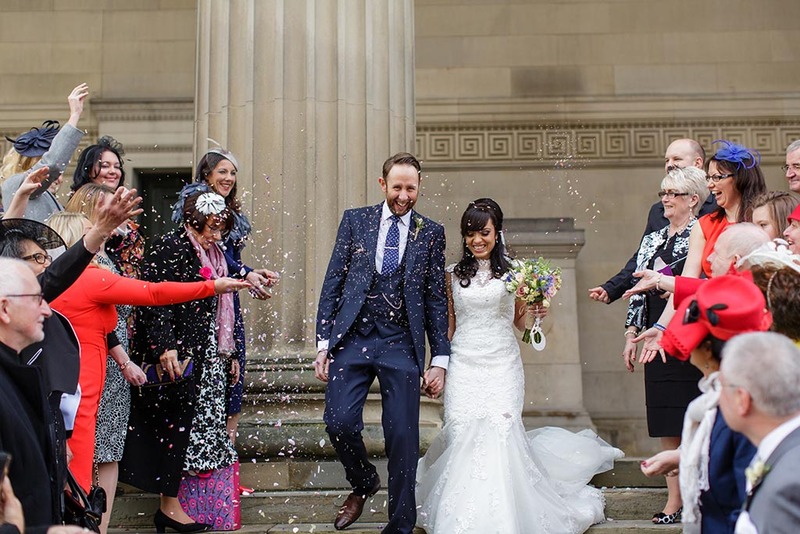 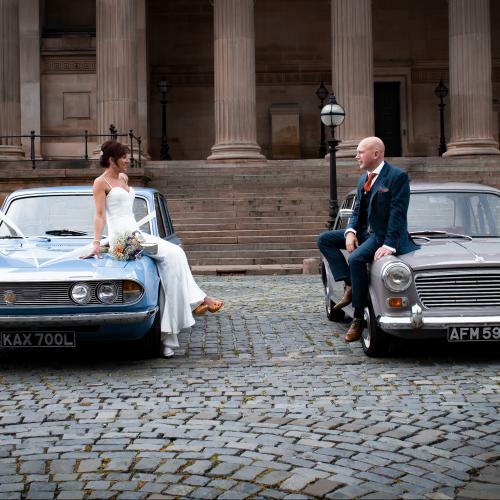 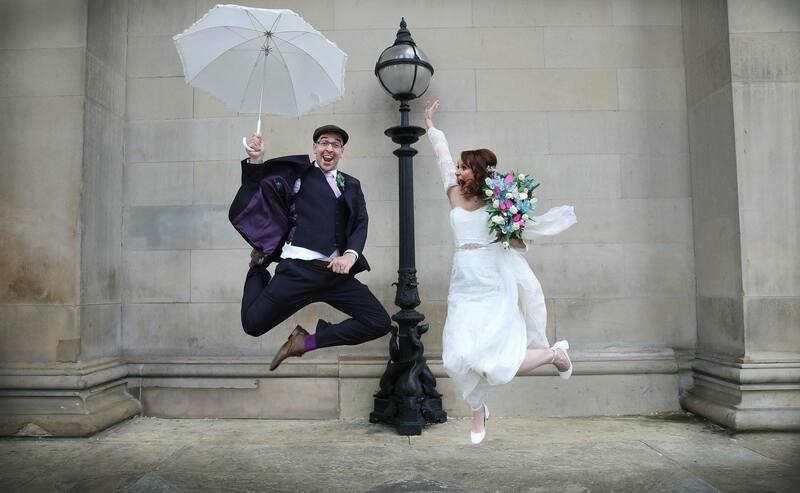 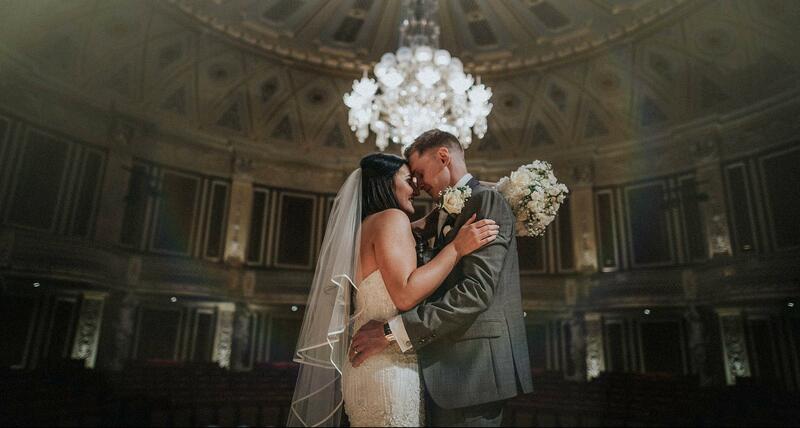 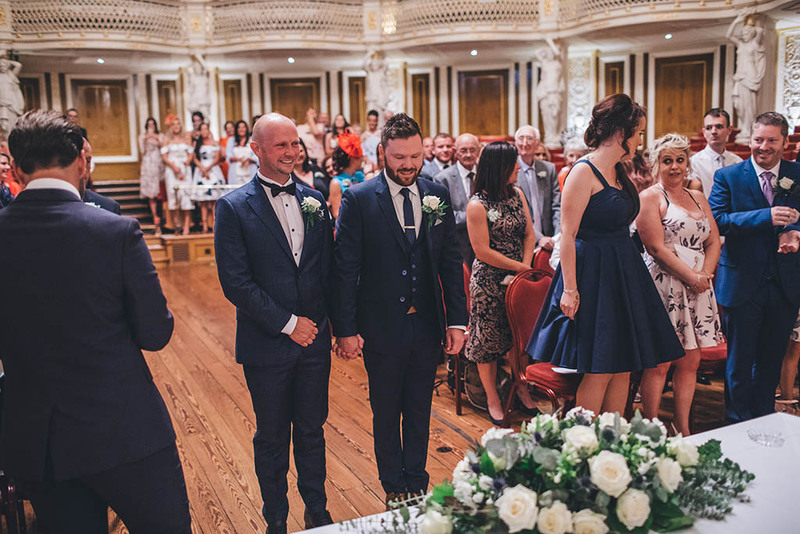 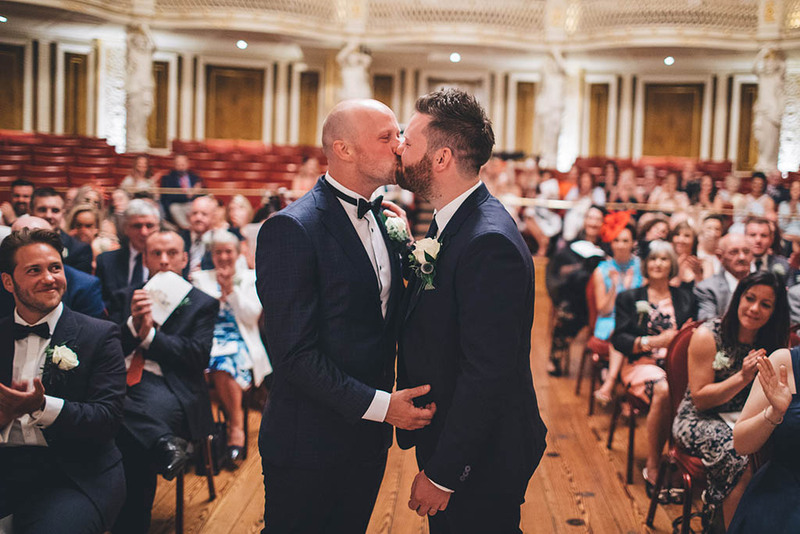 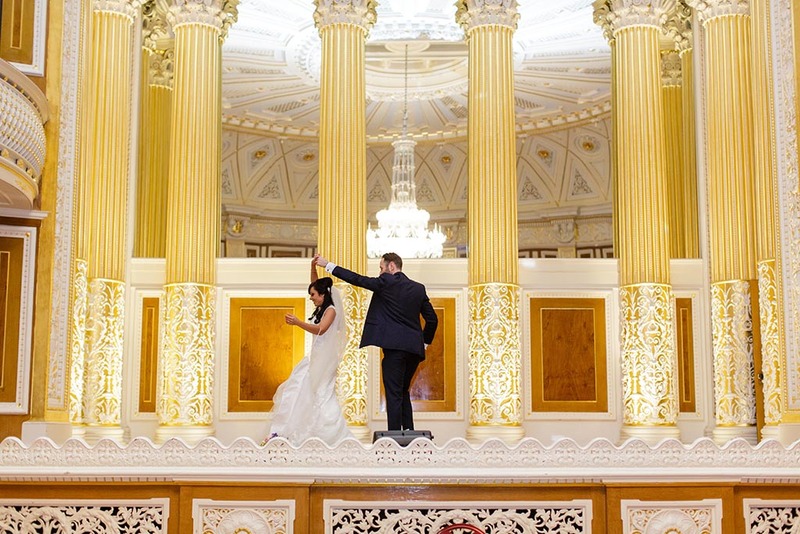 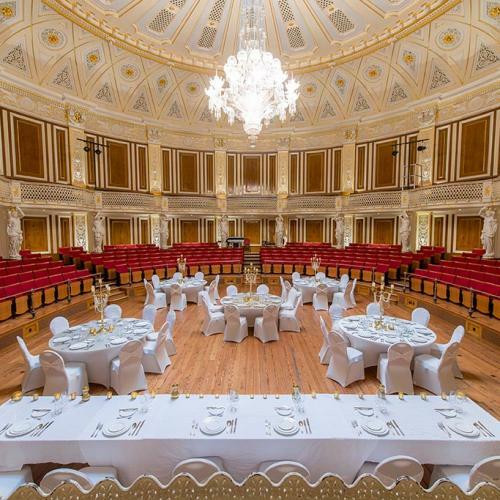 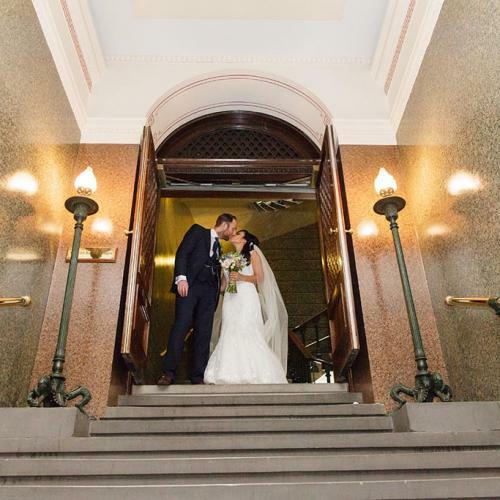 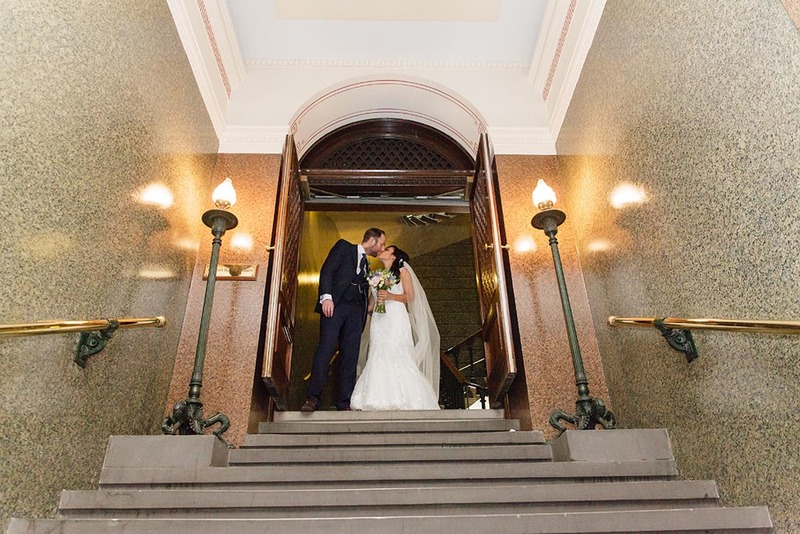 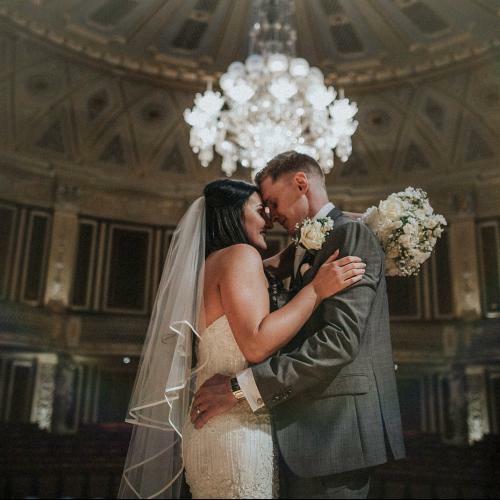 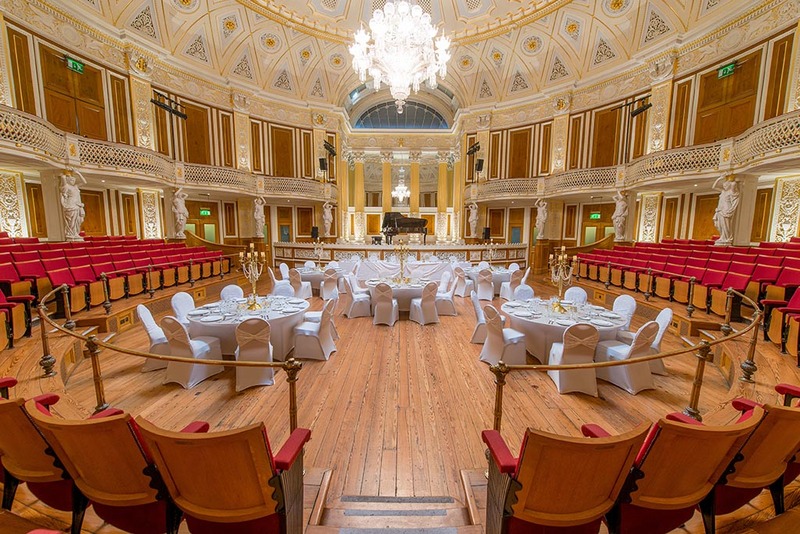 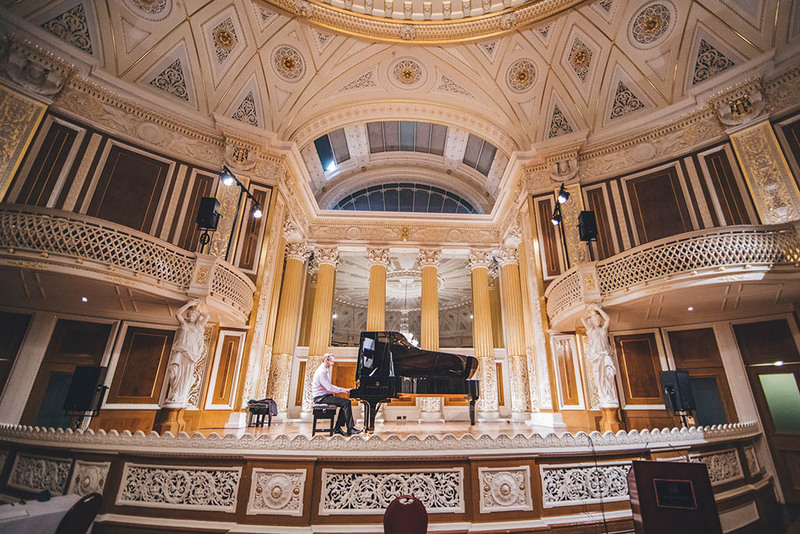 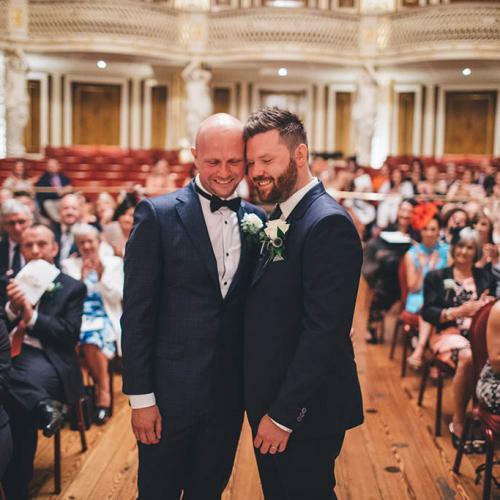 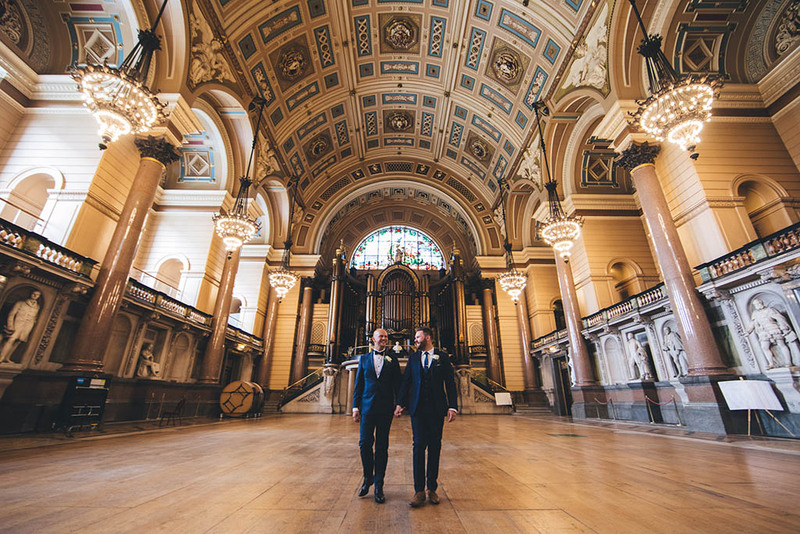 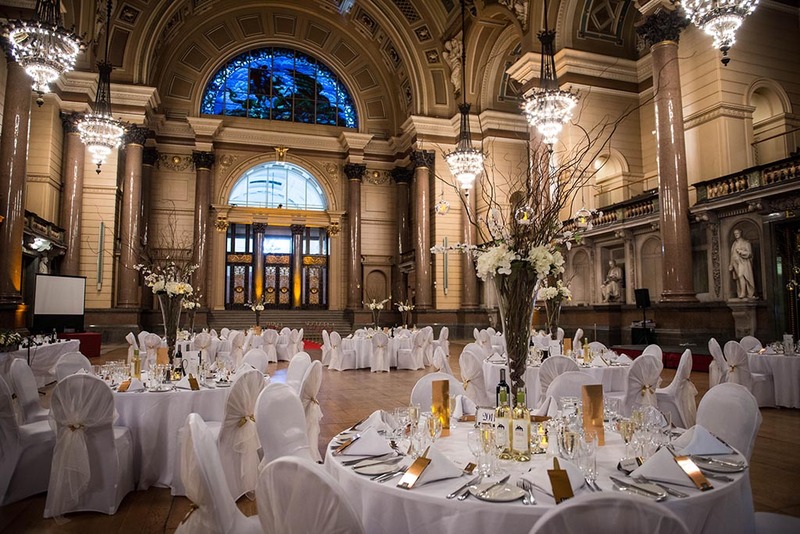 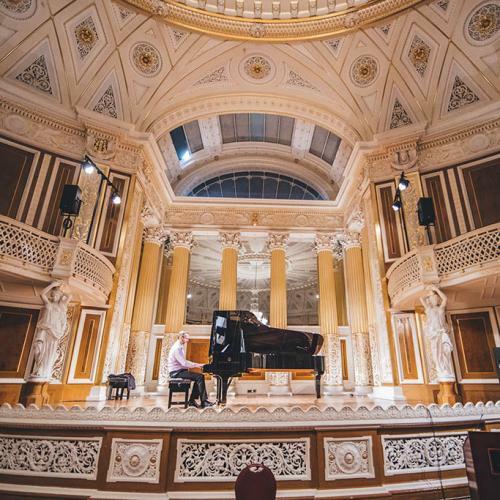 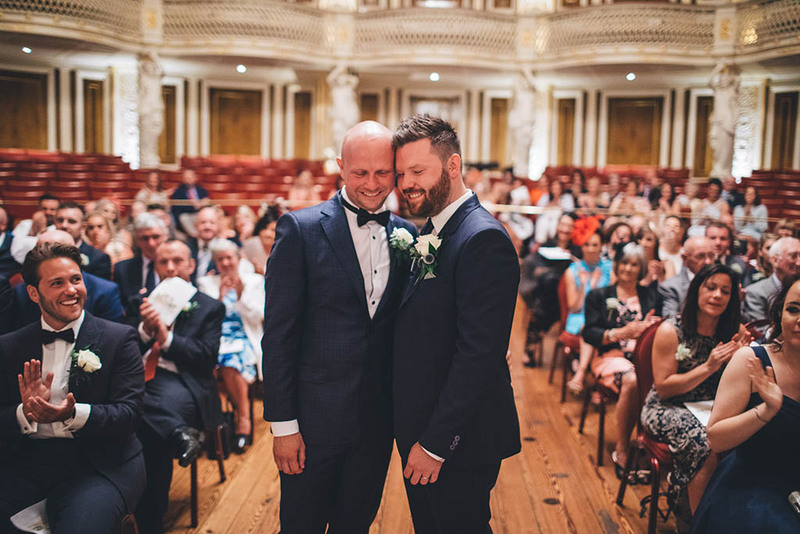 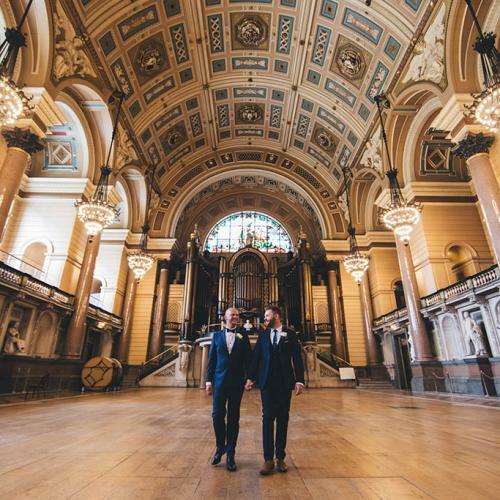 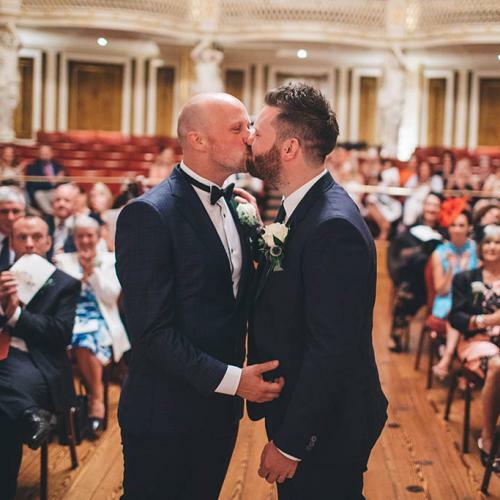 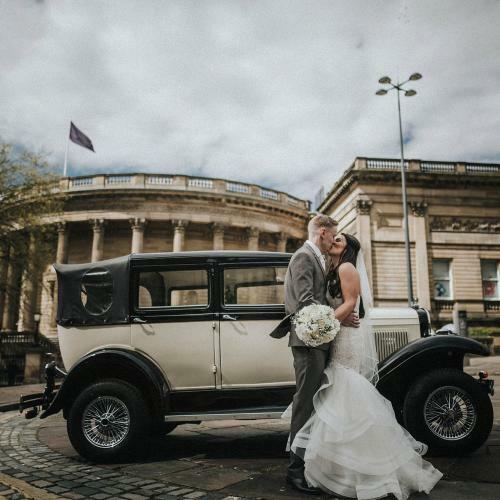 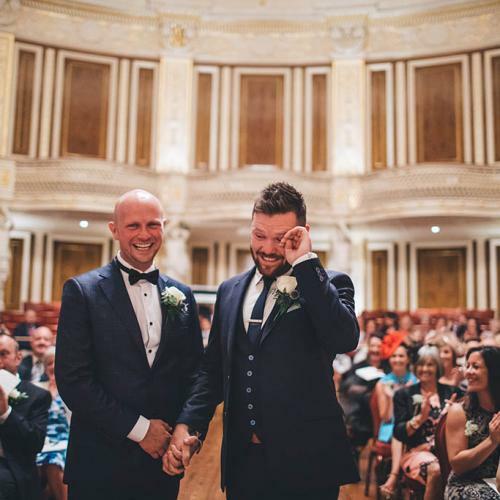 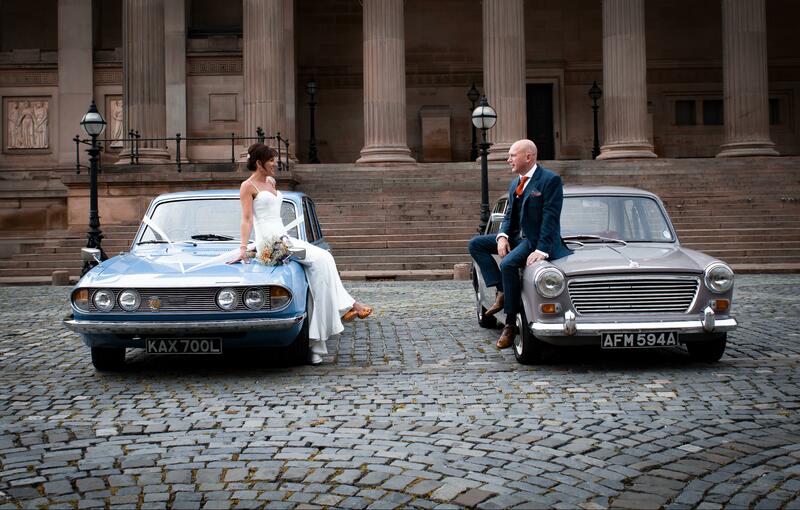 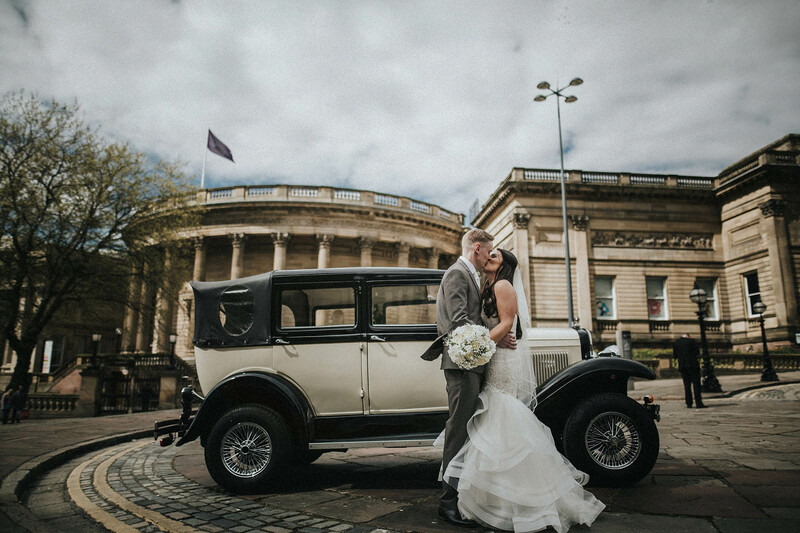 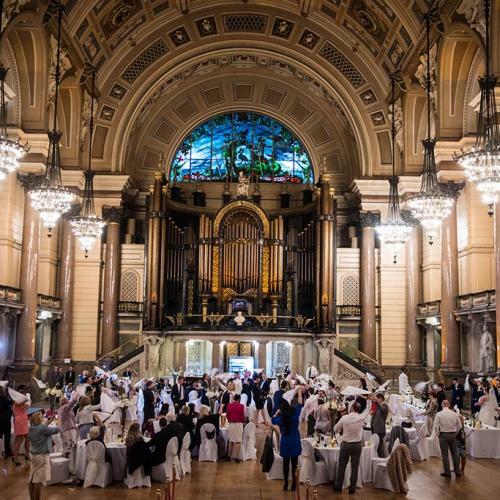 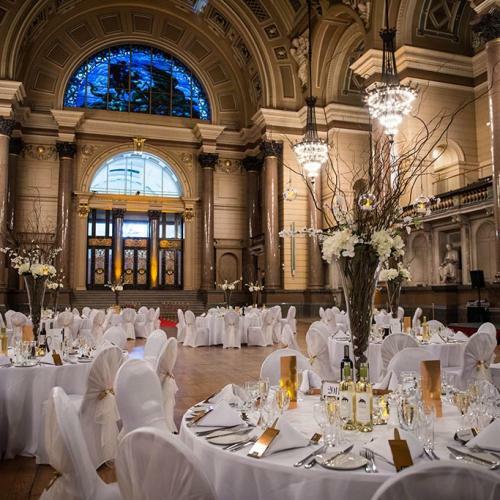 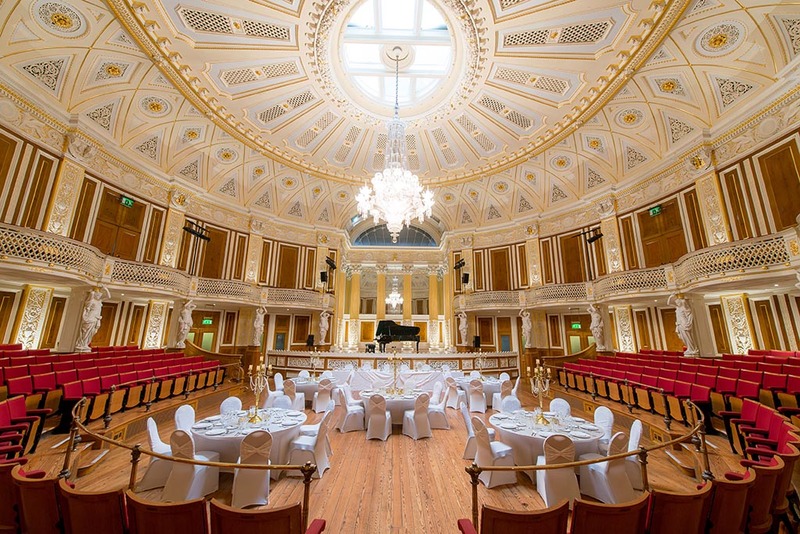 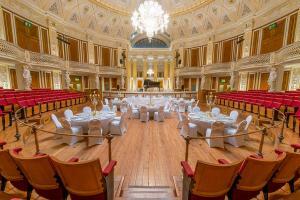 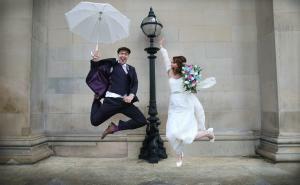 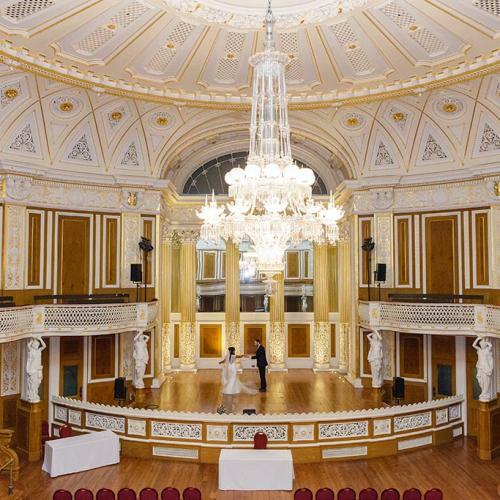 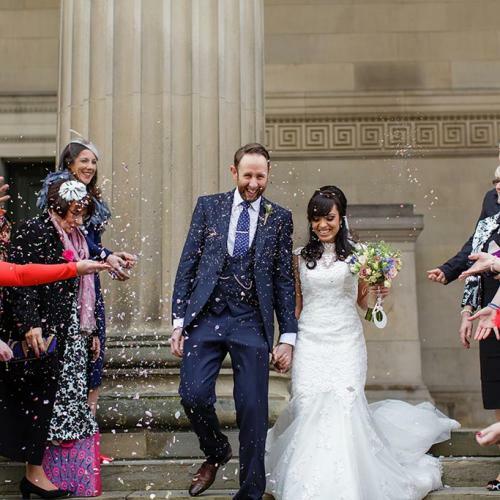 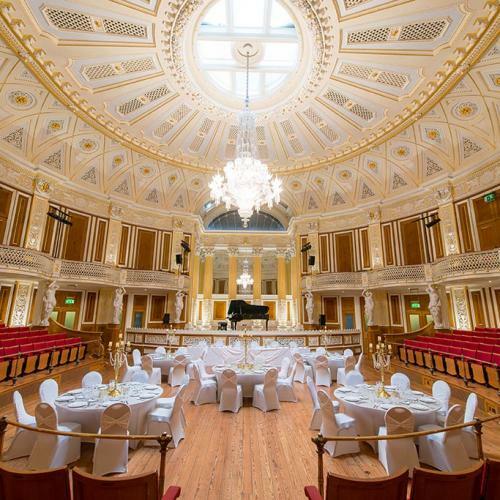 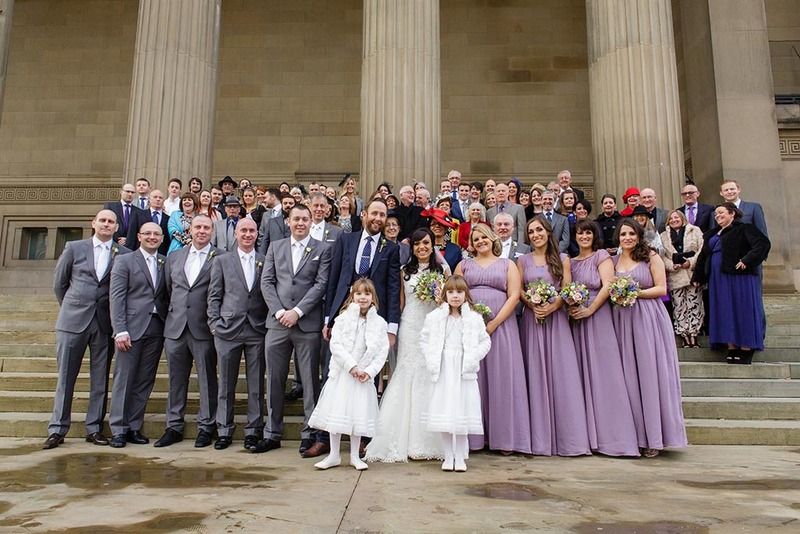 If the answer is “I do”, then book your viewing here and arrange your visit so you can take a closer look at how happily ever after begins at St George’s Hall.